Remember the one where Chandler proposed to Monica in the sweetest way by filling her apartment with candles and flowers? If you’re the marrying kind, you should definitely think about doing that for your lady or man love. It sure worked for him. If that seems too much (or too little) then check out our ideas of where to propose in Auckland—there's one for every personality type. Bookstores and (crucially for the romantically inclined) second-hand bookstores abound in Devonport. So, if shawty likes to read, how ’bout taking the ferry over and having a browse around The Booklover? On the spot or ahead of time, slip a handwritten proposal inside a favourite page-turner, or inscribe a book of your own with a special dedication and slide it into a stack. She flips open the cover and boom! Speaking of Devonport, if you’re the athletic type, why not go big by channelling your inner James Bond? 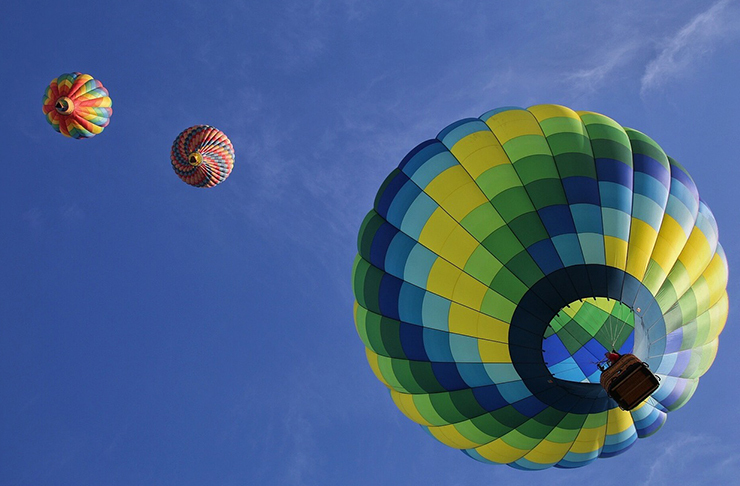 Encourage her to organise a beach day at Cheltenham with the girls, then parasail in with the ring (thanks wingsandwaves.co.nz). Yes, that’s right: parasail right off North Head and into her loving arms. Hashtag she said yes. Wanna know what’s romantic and on trend? Designer ice-cream, that’s what. And nothing says “marry me” like dessert that says “Marry Me” in edible letters. If you ask nicely, that CBD-based genius Giapo might hook a brother up. What a sweet way to propose in Auckland! If you haven’t been to Awhitu Peninsula yet, you need to sort that out. 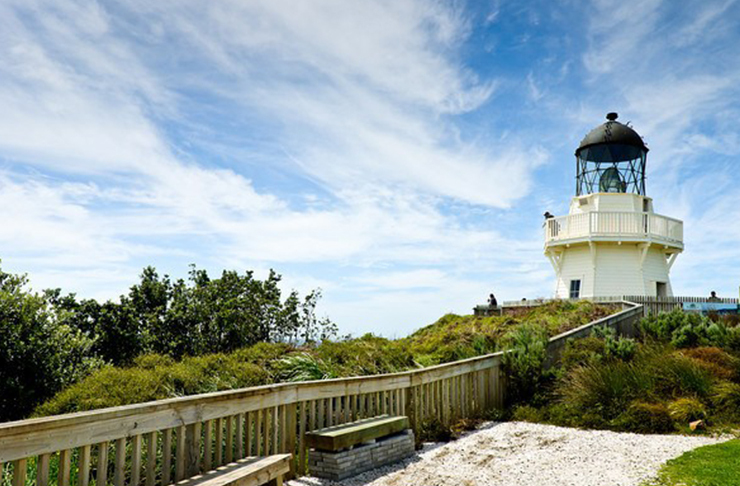 Get thee and thy fiancée-to-be 75 minutes south of the city (turn off the motorway at Drury and head towards Waiuku, then west past two of the world’s cutest little country churches to get her in the mood) to the Manukau Heads lighthouse, where the view is insane. Note: apart from the must-explore regional park, there’s not much but a local store out that way, so y’all will need to bring provisions, ie wine. There are campgrounds, though, so if you’re outdoorsy, you could make a night of it. There are a few showers scheduled for Sunday, but that’s okay! Prep for a proposal complete with a kissing-in-the-rain movie moment by tying the ring to one of the spokes of your umbrella, then set off arm in arm on a walk through the park—Cornwall’s Twin Oak Drive is brilliant if it’s drizzly. When the droplets starts to fall, open the umbrella overhead and whoomp, there it is. Follow up with sweets for the sweet at Whoopi down the road in Newmarket. Did someone say JF Kennedy Walkway? Rahopara Reserve? No? 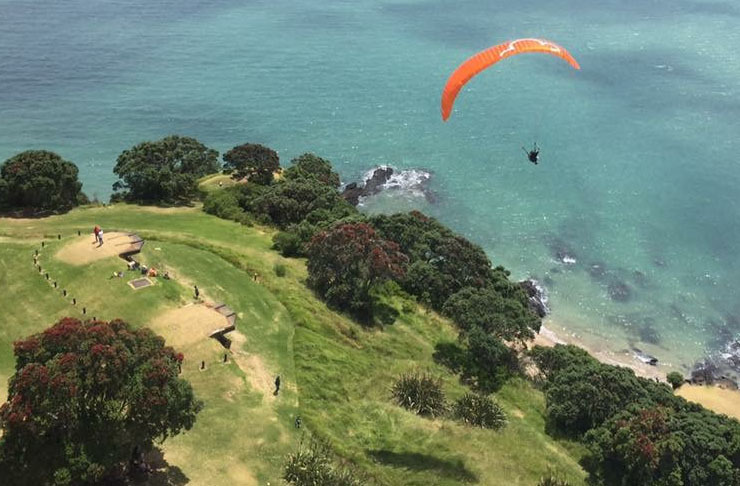 Well you heard it here first: the lookout over Castor Bay and the Hauraki Gulf is a glorious spot, perfect for dropping to one knee. Access is from the beach or the park, or make it part of a day-long date doing the 23km North Shore Coastal Walk—if hikings ya thing. Proposals are all about thought, and we're thinkers, obviously. Artsy? Catch her by surprise at Auckland Art Gallery. Plan to check out an exhibition together, then sidle up beside her while she’s lost in contemplation. What with the artwork in front of her and the rock that you got, there’ll be so much beauty her mind will literally be blown. Okay, perhaps not literally, but she will be quite stoked. Especially when you take her by the hand and into Albert Park for a celebratory picnic lunch you’ve had a friend set up for you; or to one of our favourite eateries just down the hill: Pilkingtons on Shortland Street or Cafe Hanoii in Britomart. Hot air ballooning, people. 'Nuff said. If you can’t go past a good sunset, lure your lover to Kendall Bay in Birkenhead, which has a to-die-for panorama of the sun sinking behind the Waitakeres. Wind your way down from the carpark through tui-filled trees to the secluded sandy cove. If experience and the Magic-8 ball tell us anything, it’s “most likely” you’ll be the only ones there—exactly what you want when you’re popping the question. 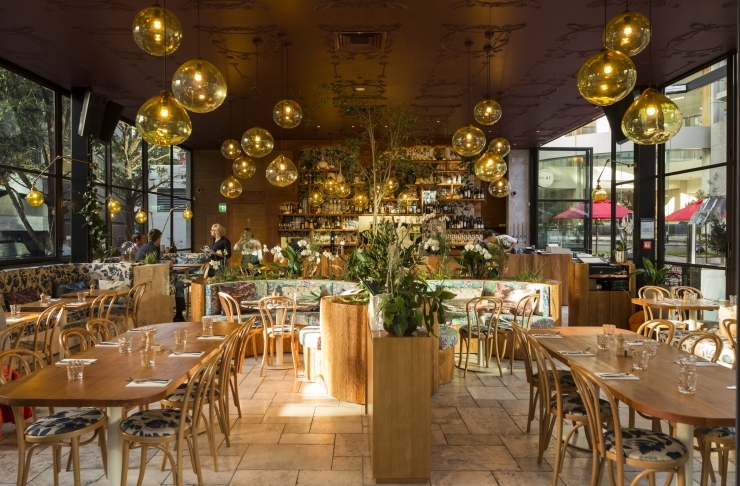 If she plays her cards right, maybe you’ll have booked dinner at Northcote Point’s swanky Engine Room for after. Hey but if you are ‘Let’s stay in’ types, here’s a simple but history-making at-home strategy: use glow-in-the-dark stickers to spell out your proposal on your bedroom ceiling, then when you snuggle up and turn out the lights…maybe the best way to propose in Auckland. When Philippa grows up, she'd like to lie around eating gelato all day, stopping only for yoga breaks, but until then, she keeps herself happy writing and sub-editing for as many magazines as she can get her hands on, as well as some rad websites. Having spent the past decade working in Auckland and Sydney for everyone from InStyle to North & South, she knows a little bit about everything—and a lot about how to dance in heels and punctuate like a boss.